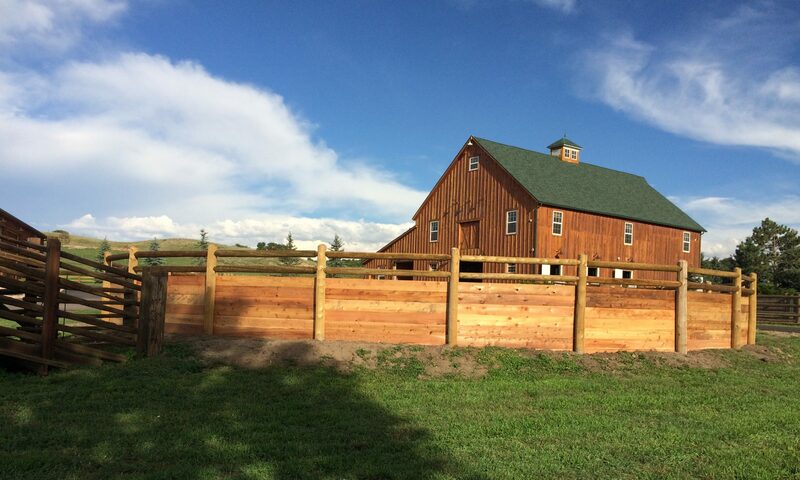 At Pioneer Fence, you will be a valued member of our team. We are looking for experienced fence installers and foremen. Candidates should have experience with either wood, vinyl, or wire fencing. The candidate will either lead a team member(s) with layout and setting, or finishing. Self-motivation, teamwork and customer service are essential requirements. The position requires the ability to work in all conditions: heat, cold, and rain as well as the ability to lift 100 pounds. Our office is located 15 minutes South of C470 near Santa Fe Drive. Work is Monday through Friday, with an occasional Saturday. Working between 40 to 50 hours a week is not uncommon.